The FIA WEC announced today that it has selected Pipo Derani (BRA), Antonio Giovinazzi (ITA) & Gustavo Menezes (USA) to drive in its second annual post-season Rookie Test in Bahrain. The test, scheduled for the Sunday after the Six Hours of Bahrain, will see the three LMP2 drivers try their hand in factory LMP1 machinery for the first time. 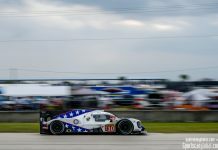 Daytona and Sebring winner Derani steps up to a Toyota TS050 Hybrid, while 22-year-old American Menezes, a rookie standout with Signatech-Alpine, will test for current Championship leaders Porsche. “Pipo’s excellent performances for ESM in the USA at the start of the year backed up an impressive 2015 WEC season and some extraordinary podium-gaining feats in 2016.” continued Fillon. Giovinazzi, who currently leads the GP2 championship and makes his WEC debut in this weekend’s Six Hours of Fuji with ESM, will pilot the Audi R18 TDI. 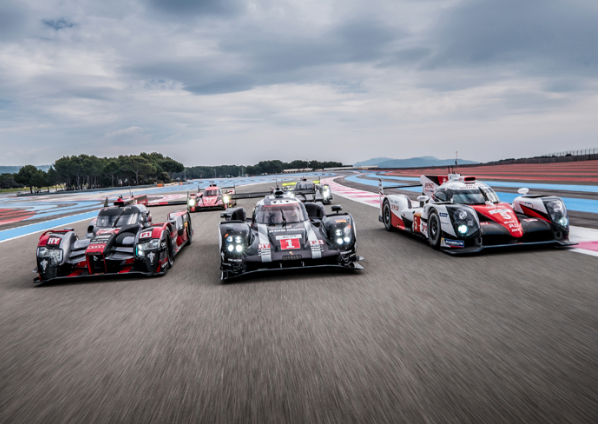 Each LMP1 manufacturer will have at least one car at the test and will be require to give the selected drivers a minimum of 30 laps each. 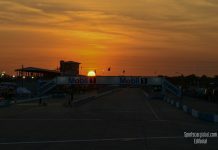 All other WEC competitors who raced at the Six Hours of Bahrain on the previous day will also be eligible to run their cars in the test, providing a unique opportunity for them to evaluate potential drivers for the 2017 season in ideal conditions. An initial list of those due to attend the test will be released next week, with the final entry list being available prior to the 6 Hours of Bahrain. Next articleFIA WEC: Toyota go Big in Japan!